Niseko is home to some of the most consistent powder snowfalls in the world. The first image that comes to mind is the endless fluffy snow when we think of skiing in Niseko, with skiers and boarders moving between the trees in the forest. The snow forms over the tundra plains of Siberia, picking up moisture over the narrow strait of the Sea of Japan, before delivering an annual average of 15 meters of extremely light and dry powder snow in Niseko. The sheer amount of angel dust that we receive is just mind-blowing. The question comes - what should we consider when skiing in Niseko? What gears should we use? In addition to ski equipment and goggles, appropriate clothing is also important for you to enjoy your day. Temperatures can drop to minus 10 degrees in Niseko in winter. You feel even colder coupled with the wind chills on top of the mountains. It is wise to bring good quality warm layers for your ski trip. As a general rule, avoid any layers that is made of cotton as it holds moisture. Not sure how to choose your warm layers? Refer to our previous entry Essential Items for Your Ski Holiday for more details! Niseko snows, a lot. It is not uncommon that we do not see sun for a week or two, but just continuous snow dumps! 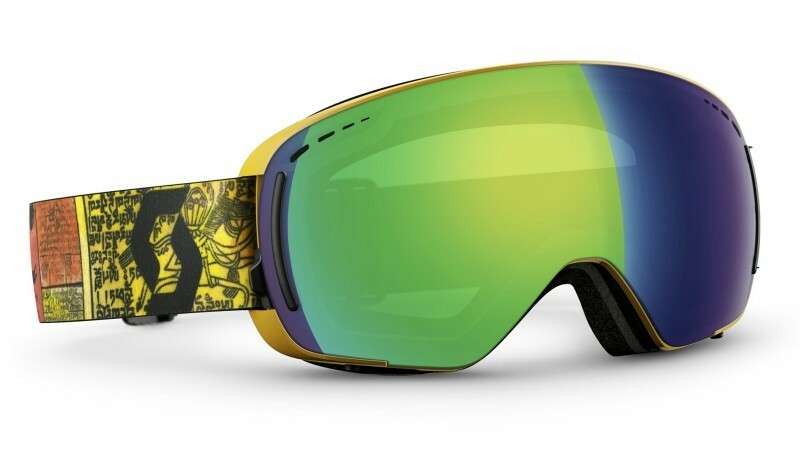 For better visibility skiing in heavy snowfall, this is definitely good to get a pair of quality low-light goggles that enable you to see clearly. Furthermore, make sure you bring along one of those goggle wipes - it comes in handy to clean the goggles, after getting all the face-shots. Niseko is a powder paradise. In addition to your skiing or snowboarding skills, having the equipment enables you to further enjoy the fun riding on powder. If you are planning to ski both on and off piste, it is good idea to bring skis that are good for powder but they are not too fat for your to enjoy both terrains. No worries if you want to , Niseko has many gear rental shops which are readily available in town. Owned by Niseko Hanazono Resort, Niseko Sports is one of the most trustworthy rental shops in town. For season 2017 - 2018, Niseko Sports has already imported a range of premium skis and snowboards that are good for Niseko area. Below are just some examples of the models that are imported, choose the ones that you fancy! Catamaran replaces the K2 Pettitor in 2017-18 season. Similar to K2 Marksman, Catamaran is asymmetric in shape and is a blast for all the powder days. Line Skis has revamped their ''Sick Day'' series in 2017-18. The new Line Sick Day 104 is promised to be a powder-snow monster. Sassy 7 is good for intermediate to advanced skiers who want to have skis that are good for all mountain conditions. The Powder Turn Rocker provides rider with more flotation but yet it is easy to handle. With a 90mm waist, Sassy 7 stands between all-mountain ski and a freeride ski, which ensures that you are good in all snow conditions! K2 Simple Pleasures is a directional board with a short-and-wide profile. This is a highly adaptable board for surfing and crusing around. 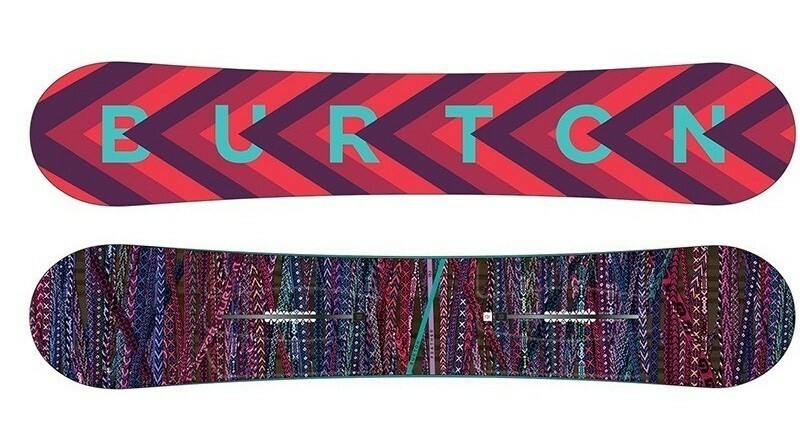 The Burton Feather Snowboard is built for novice to intermediate ladies who would like to conquer the entire mountain. With a softer flex and flat / rocker profile, the Burton Feather is easy to ride and can have all-round fun. Using the appropriate gears in the right conditions allows you to enjoy the sports to its fullest. You may want to chase after the powder off piste one day but want to spend another day on piste, or even ski for few days and swap to snowboard. Niseko Sports make everything possible - you can enjoy unlimited model or ski / snowboard change with Niseko Sports premium rental service. Having three different outlets at Hirafu and Hanazono, it means that you can pick up and return your equipment at any locations that is convenient for you. Still have further questions about your trip to Niseko? Not sure where to book your ski tour, accommodation or equipment? Contact Vacation Niseko's friendly reservation staff for further assistance!